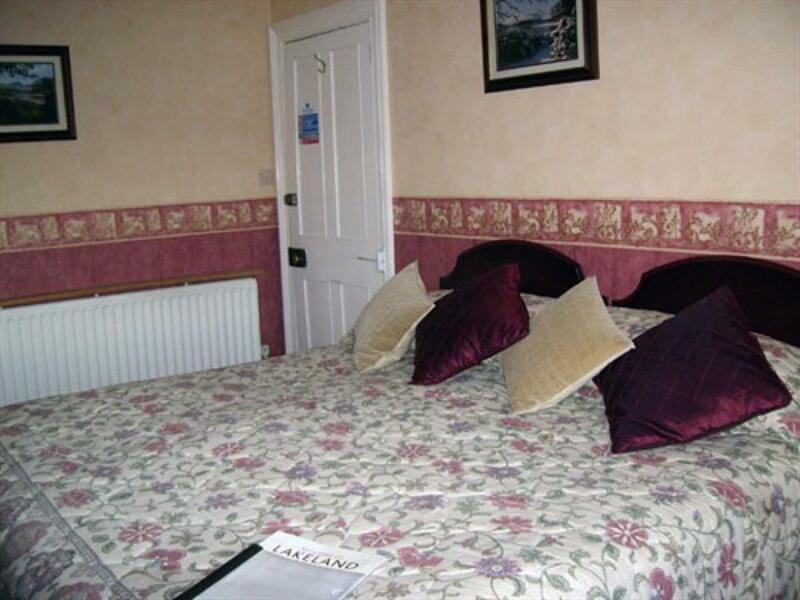 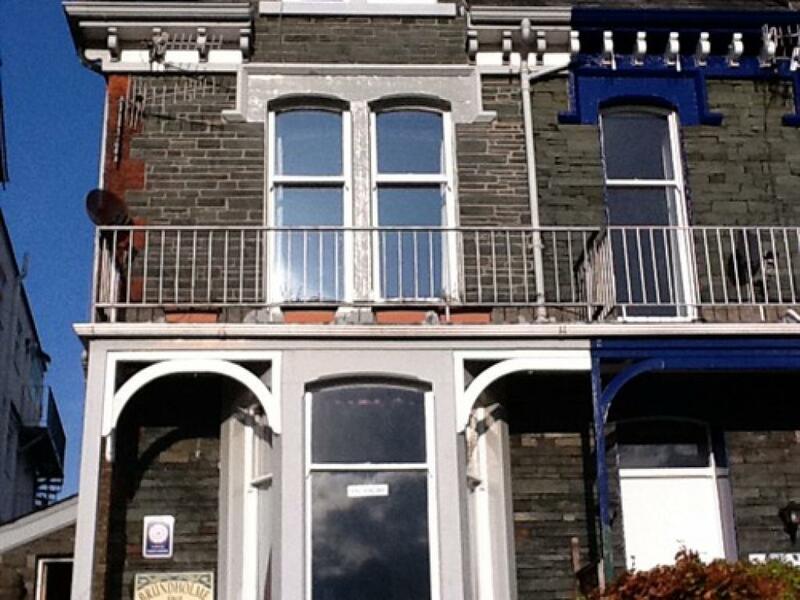 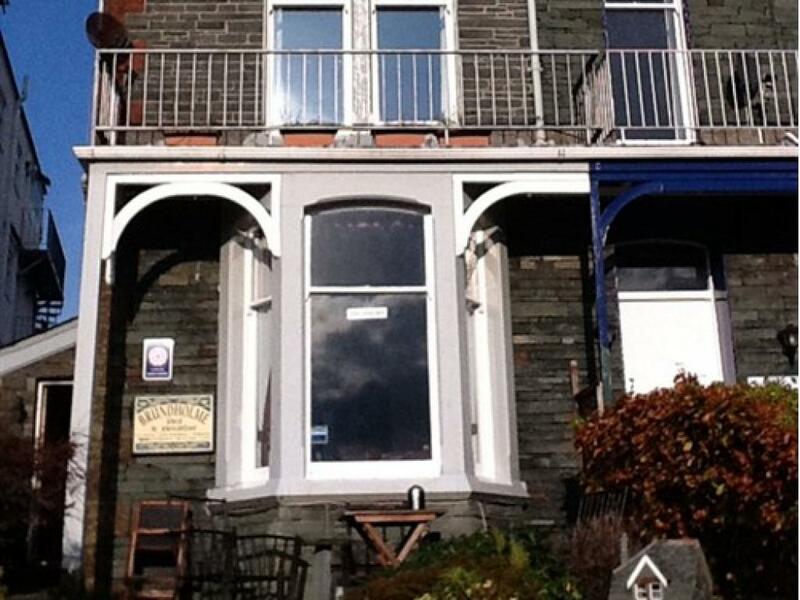 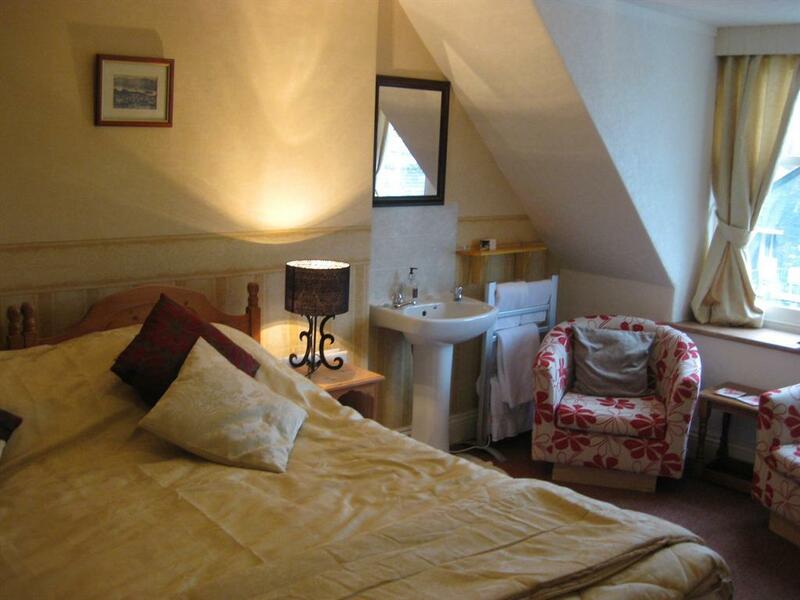 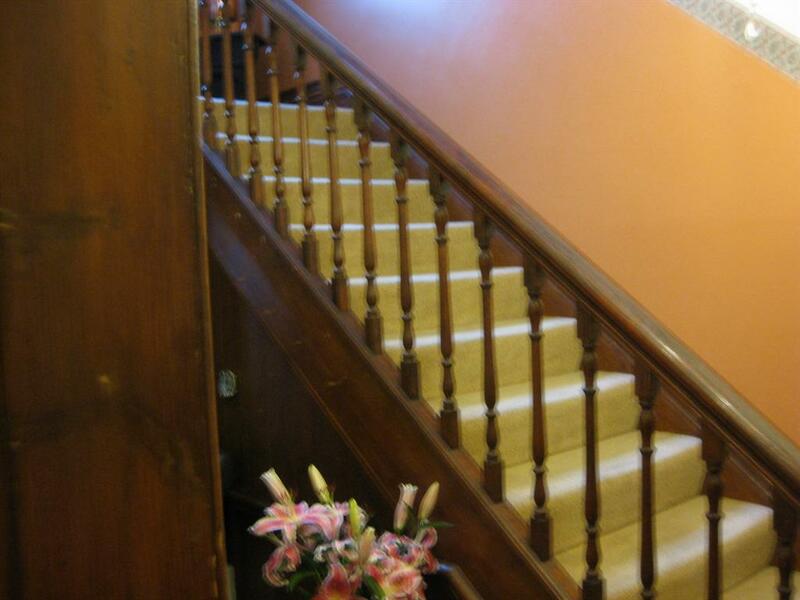 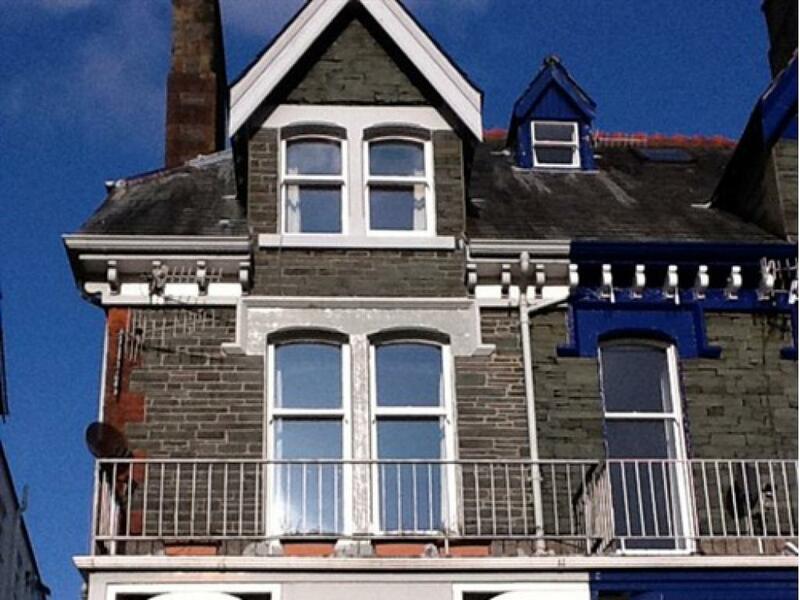 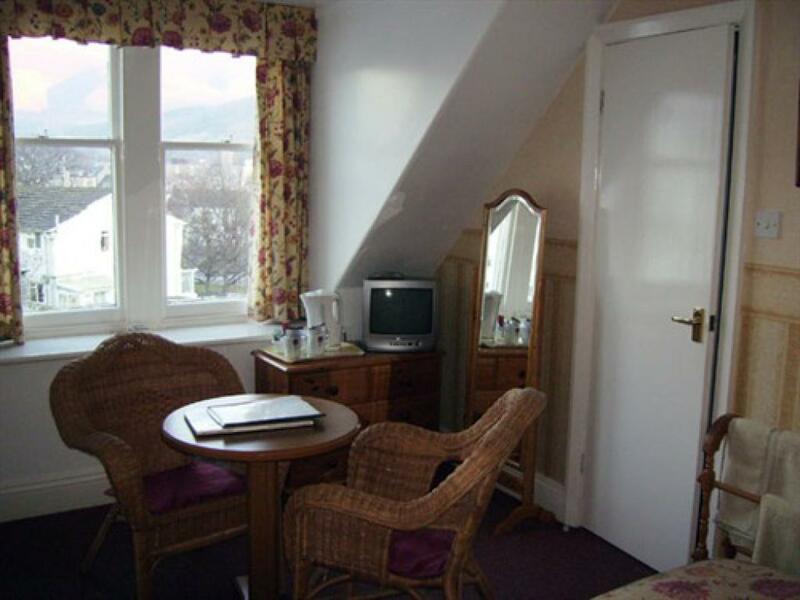 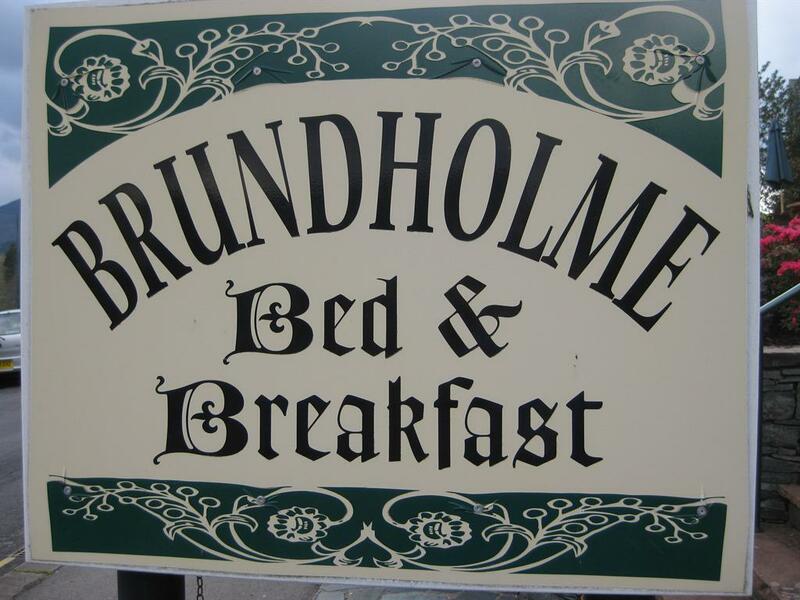 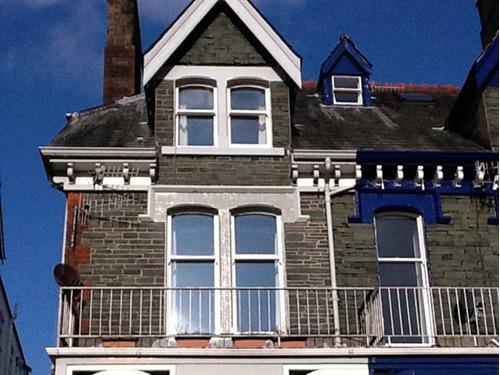 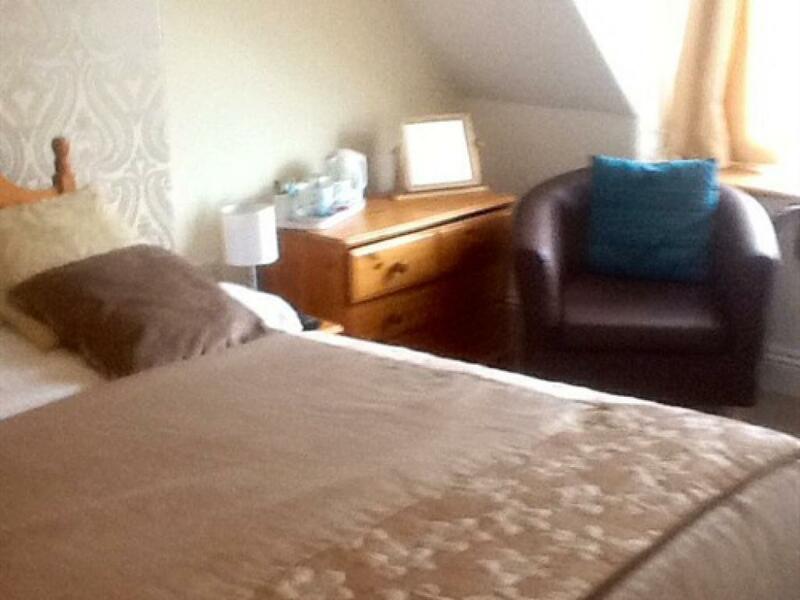 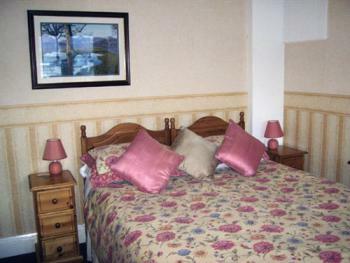 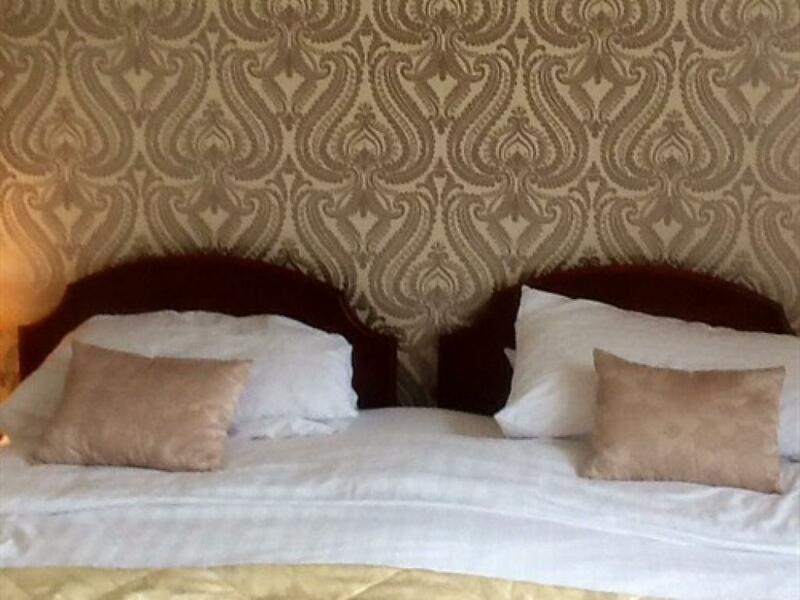 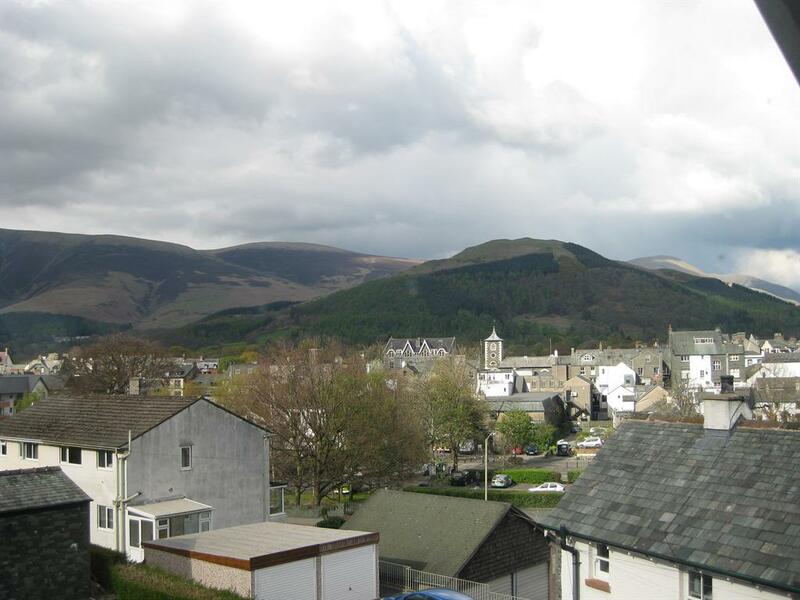 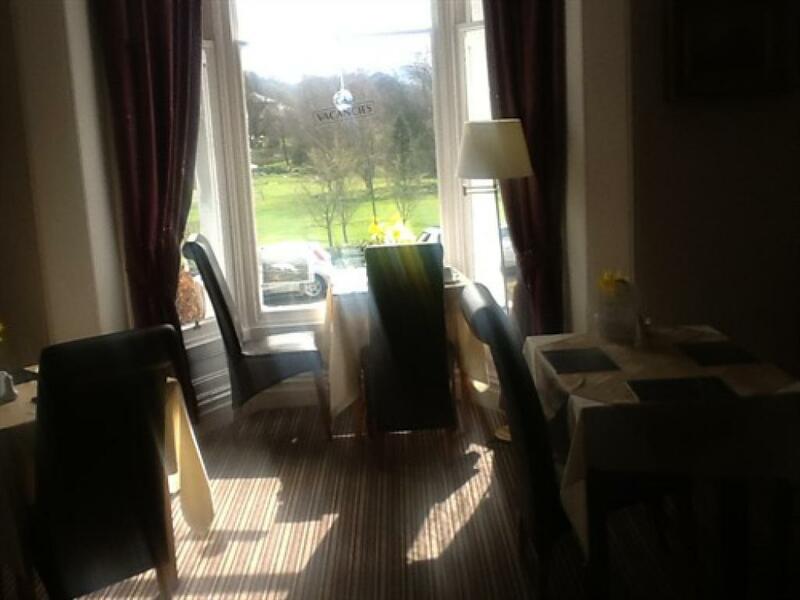 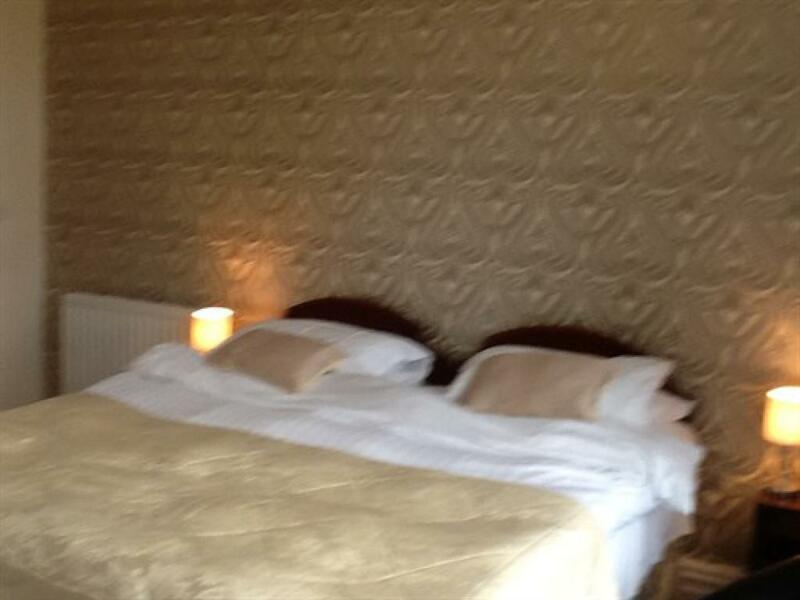 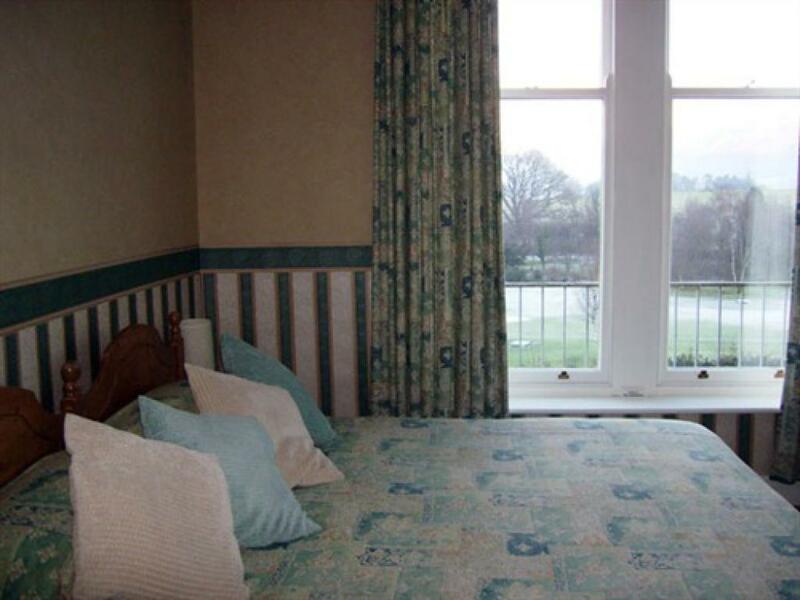 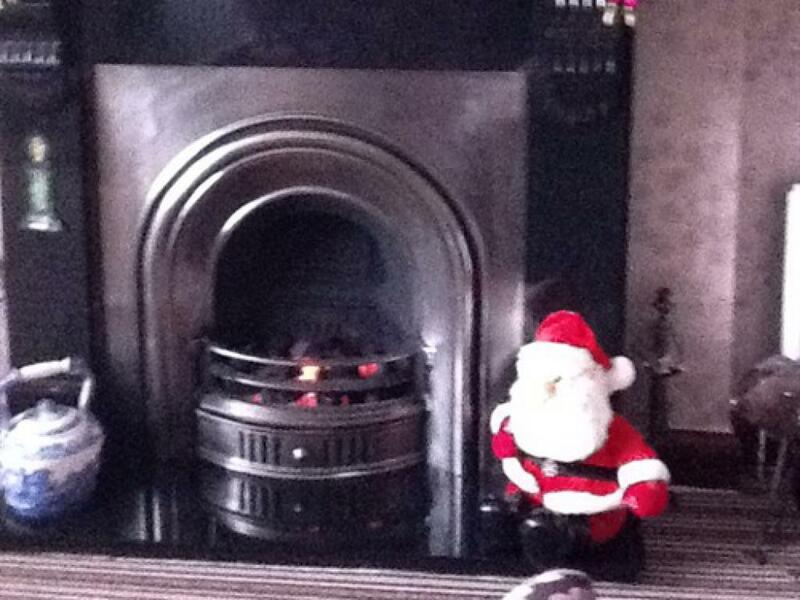 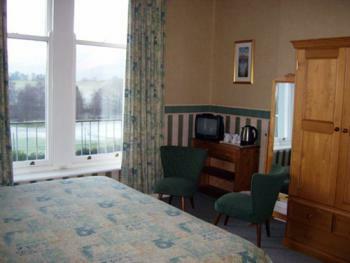 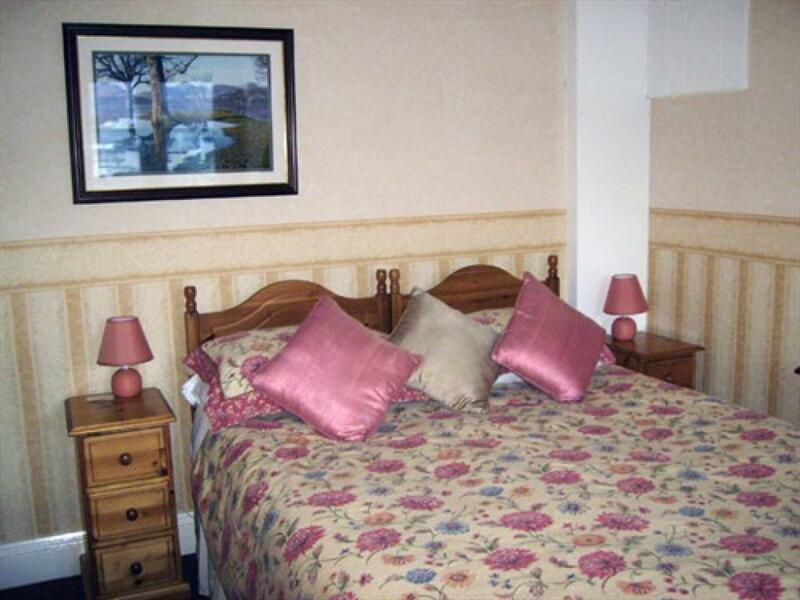 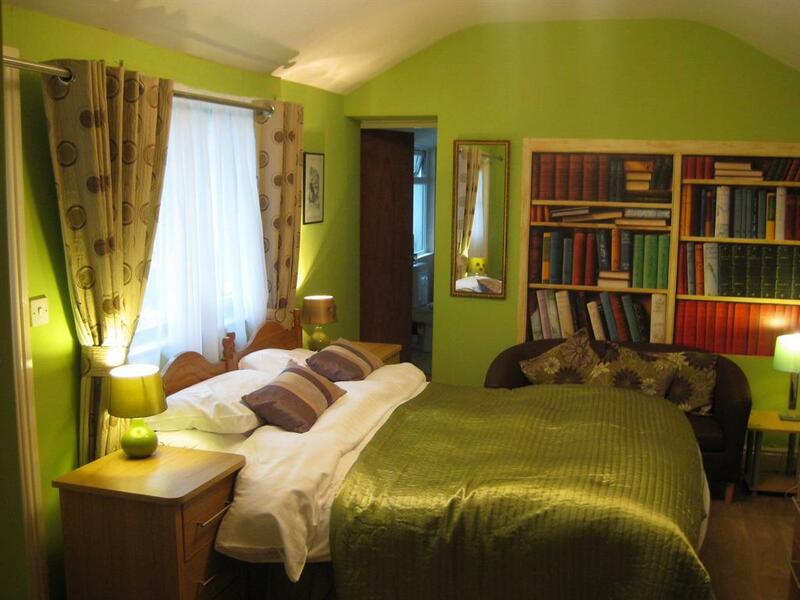 Brundholme Guest House is a Victorian house situated in a quiet area of Keswick overlooking Hope Park. 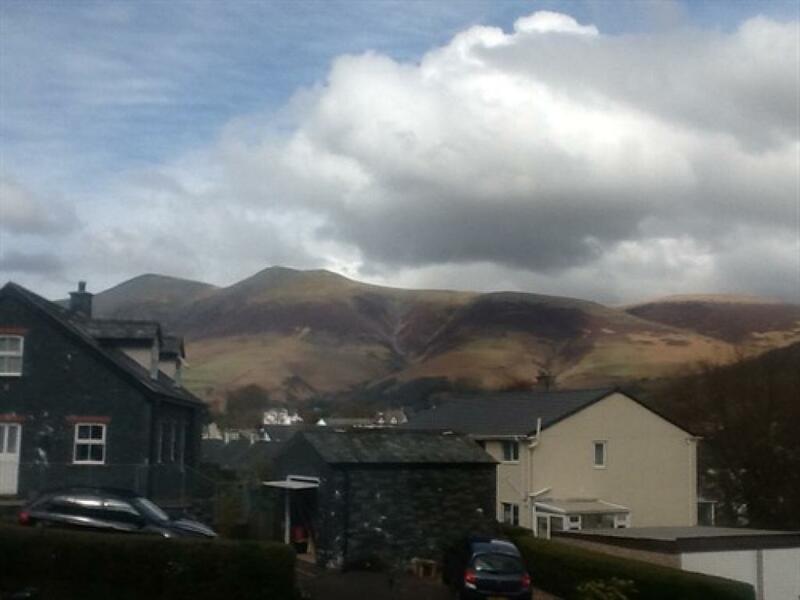 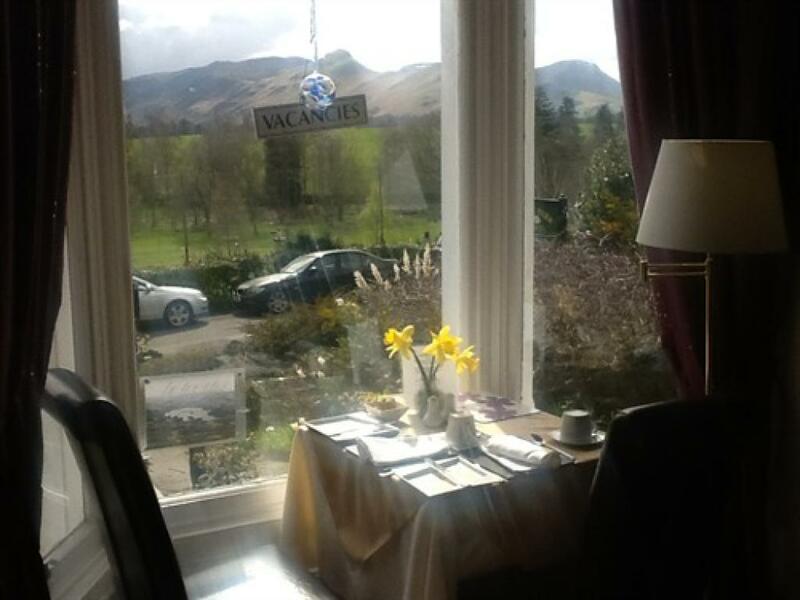 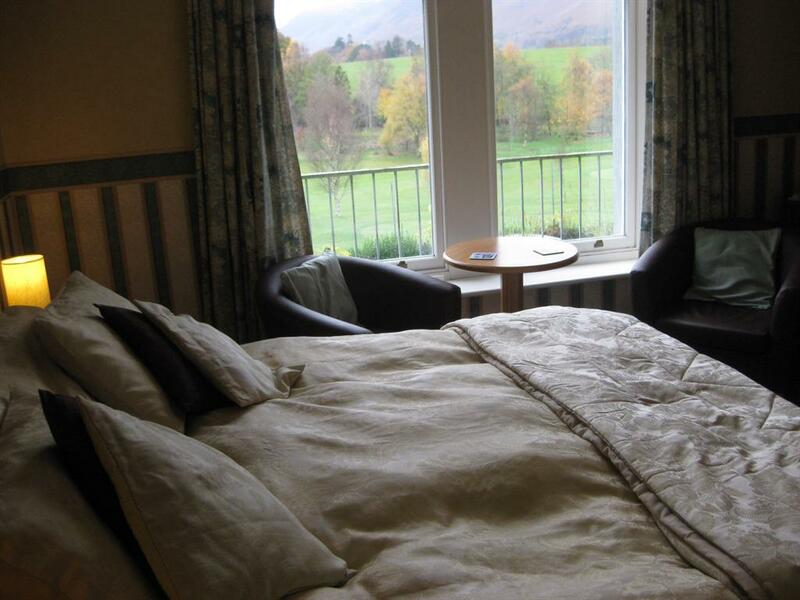 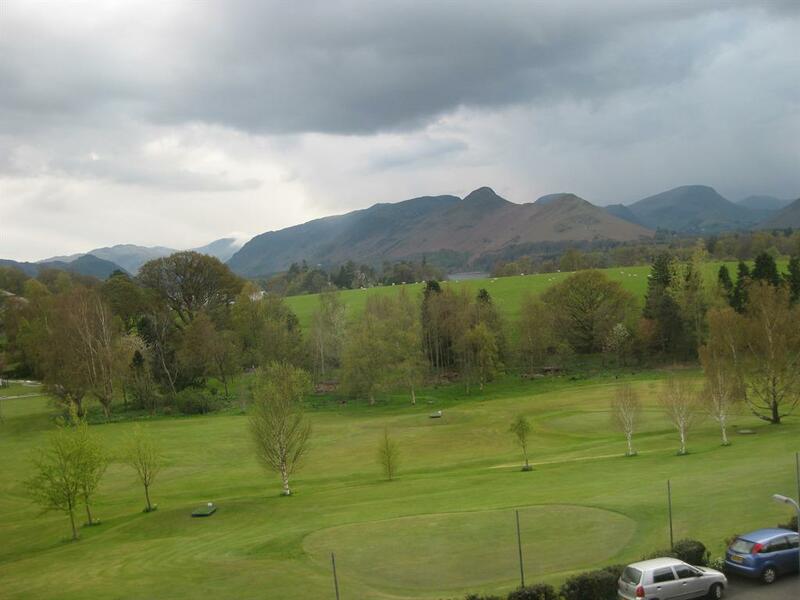 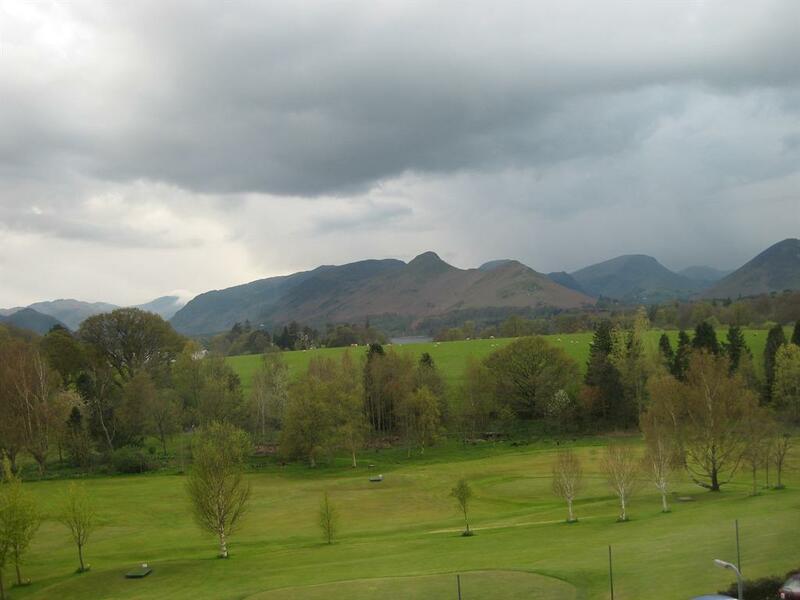 We have magnificent views of Catbells, Skiddaw and surrounding fells. 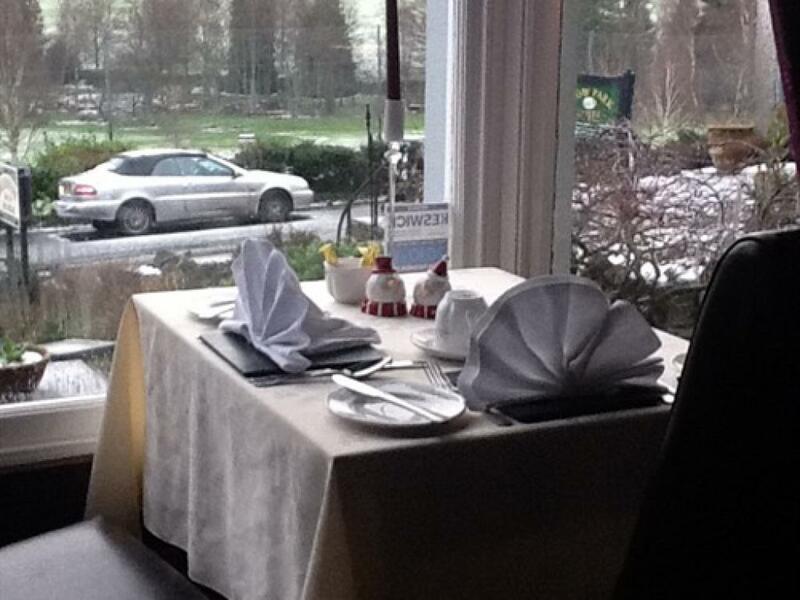 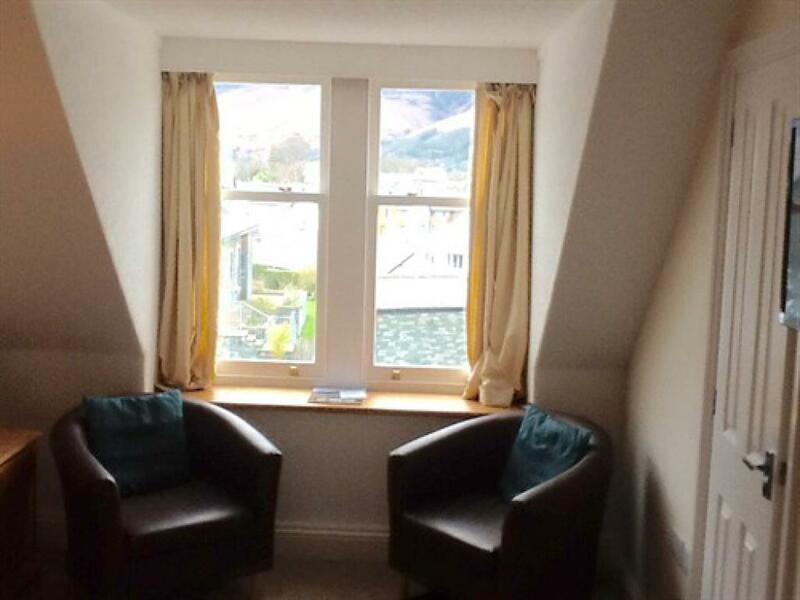 We are only 5 minutes walk from The Theatre by the Lake, the shores of Derwentwater and Keswick town centre. 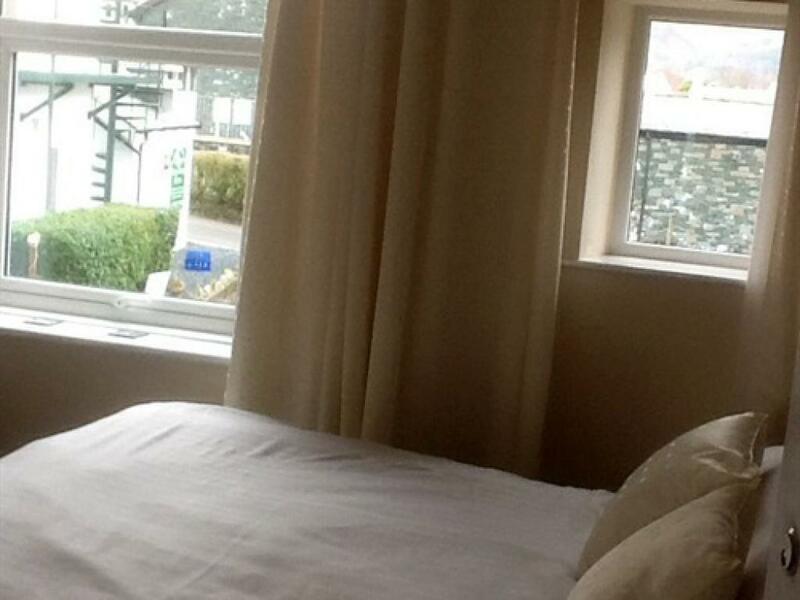 We do not allow dogs All of our rooms have a king size bed or two single size beds room 1 ,2,and 3 & 4 have wonderfull views of the surounding fells.All are En-suite with TV with freeview, Coffee /Tea making facilities, ironing facilities available by request, Free WiFi internet access available for guest use, complimentary toiletries, fresh towels and prices fully inclusive of breakfast. 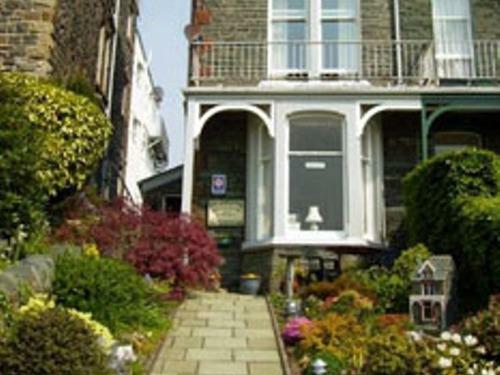 •We have a car park at the rear of the house •All of our rooms are totally non - smoking.